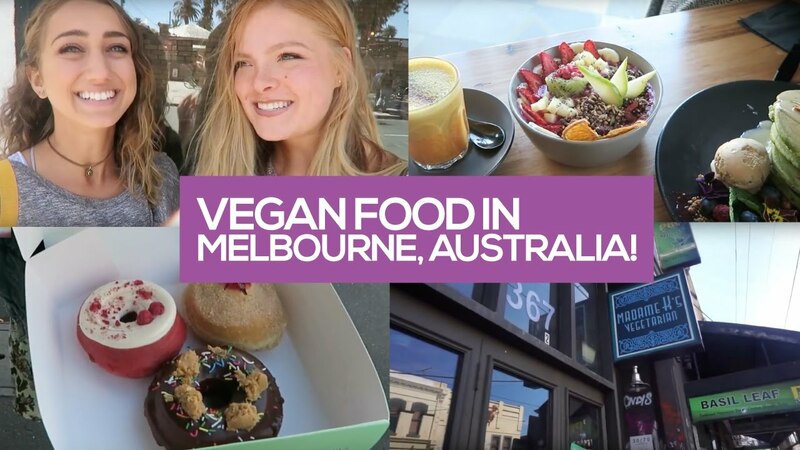 If you are a vegan and visiting Australia, then you are in luck. 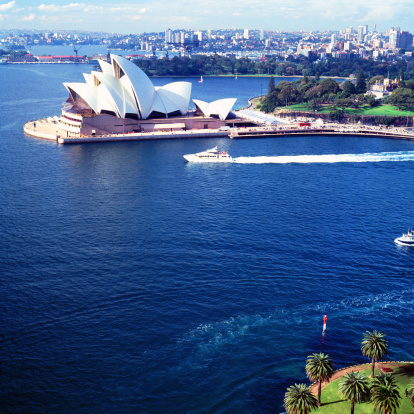 Australians sure do love their coffee. 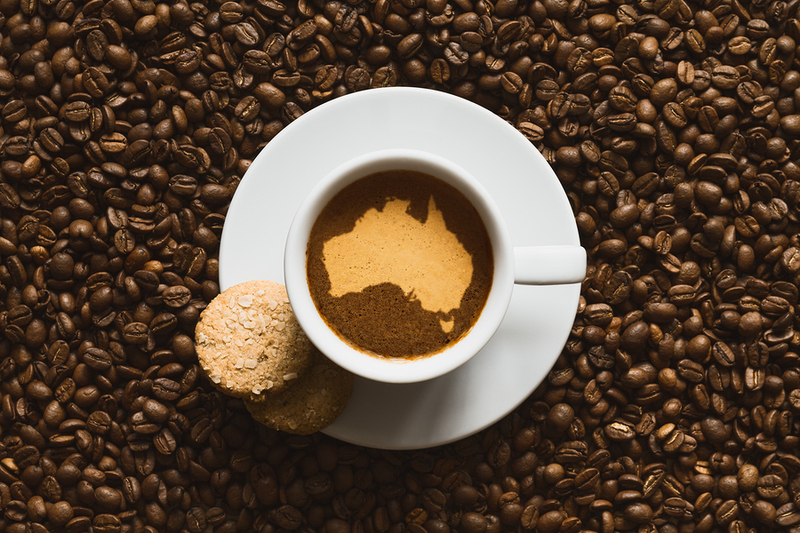 This is how to order an Australian cup of coffee.